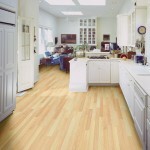 Originally introduced to the US market in 1994, laminate flooring products have undergone a revolution in quality and popularity. 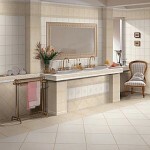 Today’s products offer many practical advantages. 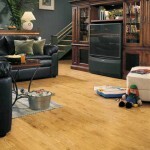 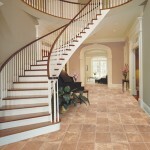 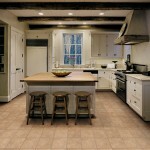 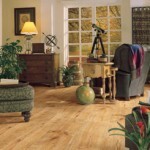 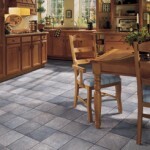 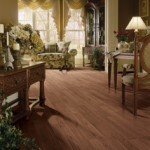 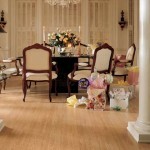 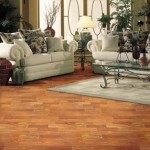 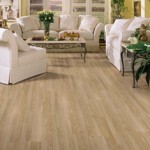 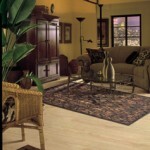 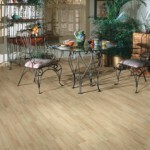 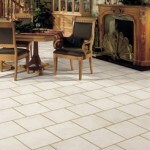 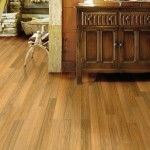 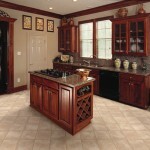 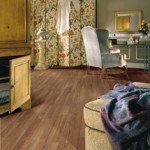 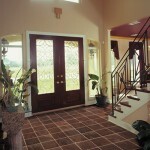 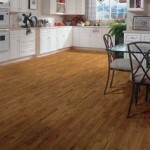 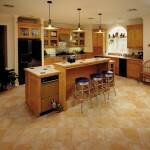 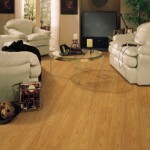 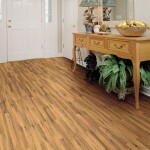 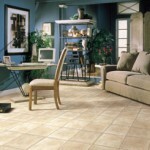 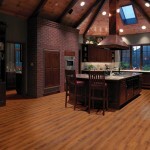 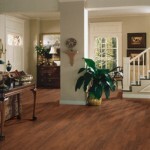 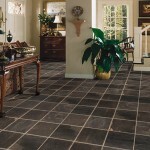 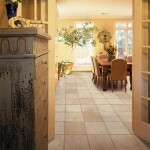 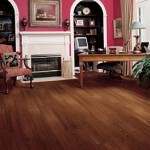 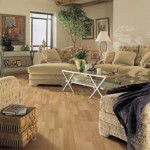 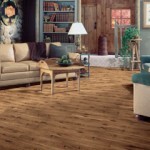 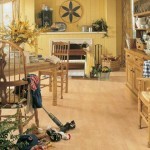 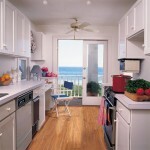 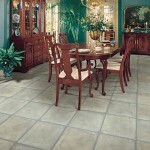 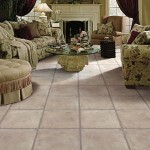 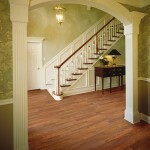 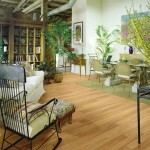 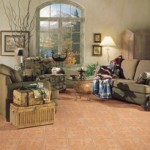 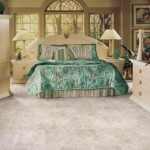 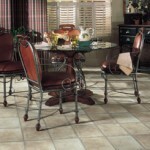 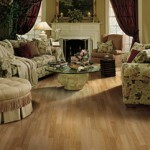 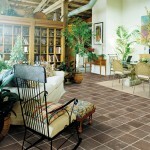 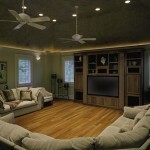 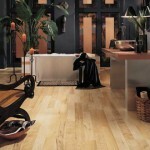 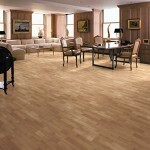 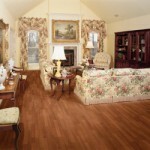 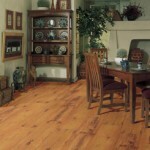 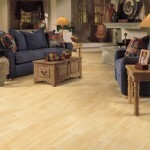 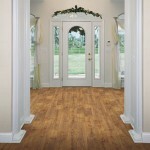 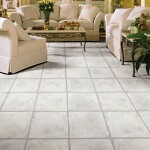 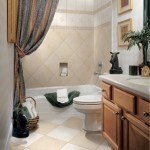 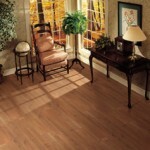 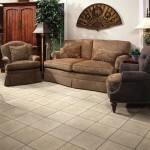 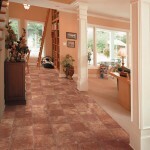 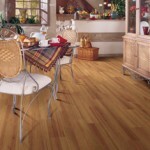 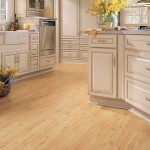 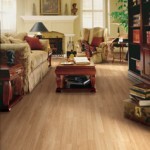 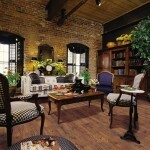 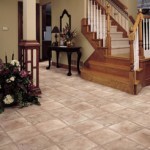 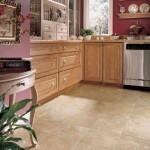 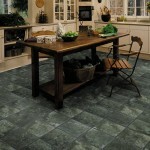 Though the lower price point is a big advantage of laminate flooring, beware of any deal that seems too good to be true. 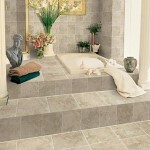 Some of the cheaper products will look cheap and unnatural when installed and will not age well. 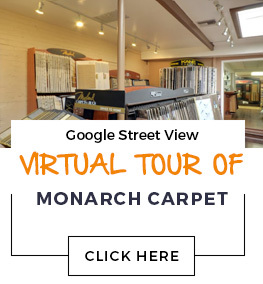 Come down to our showroom and let our experienced staff show you high-quality laminate options that will enhance the beauty and appeal of your home or business for many years to come.